Bail was set at $10,000 for a 50-year-old Kula man who was arrested Sunday when police found a semiautomatic pistol in a vehicle. Eric Dawkins was charged with keeping a pistol or revolver in an improper place. 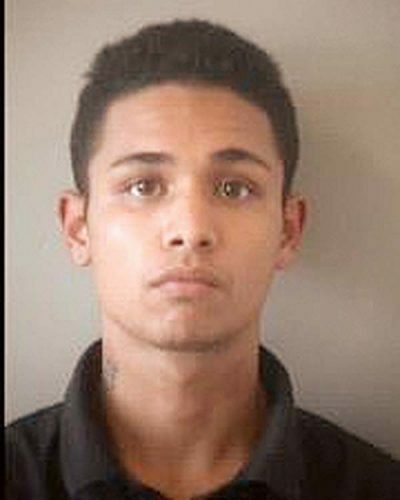 Police located Dawkins in a vehicle parked at Pukalani Terrace Center after 4 p.m. Sunday after responding to a call reporting that Dawkins was intoxicated and had a pistol. After receiving permission to search the vehicle that Dawkins was in, officers located the pistol, which is registered to Dawkins, according to police.